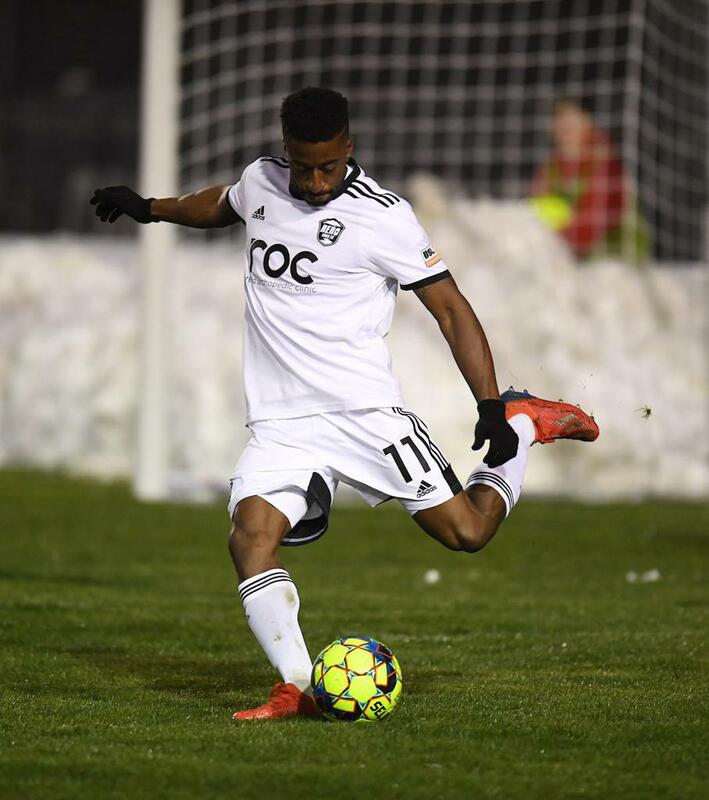 COLORADO SPRINGS, Colo. – After a two-and-a-half-hour game delay and 90 minutes in the snow, Reno 1868 FC came away with three points against Colorado Springs Switchbacks FC for the first time in club history on Saturday. Both teams had several chances in the first half, but when the whistle blew at the 45-minute mark, the match remained scoreless. Despite the cold, things heated up for Reno 1868 FC in the second half. In the 64th minute, Seth Casiple ran on to a deflected Switchbacks’ header, took a touch, and found the back of the net with a shot over goalkeeper Abraham Rodriguez’s head. It was looking like the match was going to finish 0-1, but five minutes of stoppage time was all Brian Brown needed to net his fifth goal of the season. The forward ran onto a through ball from Aidan Apodaca and finished in one touch, doubling Reno’s lead. Goalkeeper Matt Bersano had four saves in Saturday’s contest including a huge save in the 89th minute to solidify the shutout. After tonight’s match, Brian Brown now has five goals and one assist, Seth Casiple has two goals, and Aidan Apodaca has one goal and one assist. 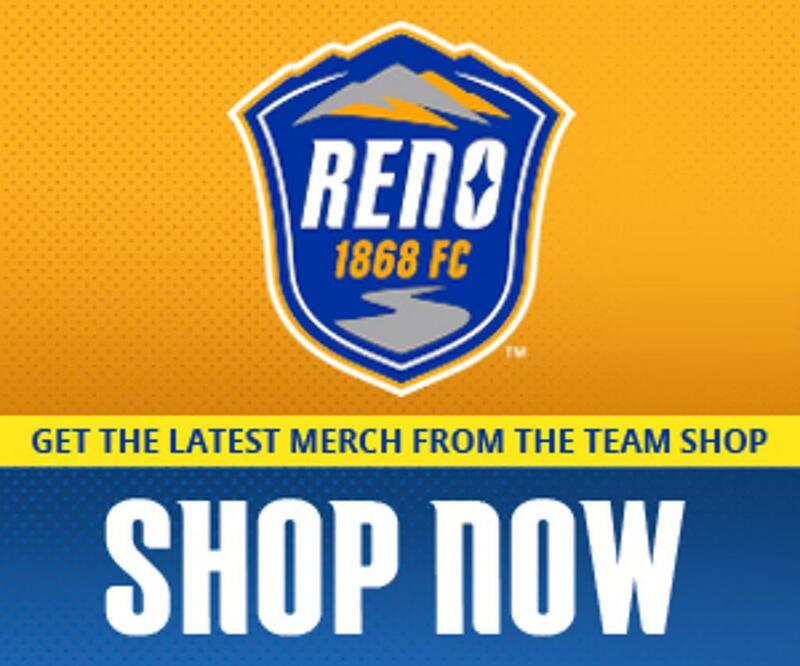 The match marked Emrah Klimenta and Sergio Rivas’ first starts for Reno 1868 FC. The boys in blue return home on April 20 to host New Mexico United at 6:45 p.m. For tickets, visit Reno1868FC.com or the Greater Nevada Field ticket office. ©2019 Reno 1868 FC / SportsEngine. All Rights Reserved.